​A way for your students to publish. Check out these aspiring poets! I am an ice figure. Selected students are chosen to recite their poems on Radio Poetry. 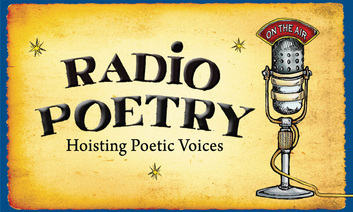 Radio Poetry is a podcast that entertains, educates, makes everyone a poetry lover.